Magnesium is crucial in the mitochondrial production of Adenosine Triphosphate (ATP), the electrical energy currency that supports enzyme activity. Magnesium is critical for cellular functions such as DNA transcription and protein synthesis. Thousands of enzyme processes depend on Mg-ATP, including detoxification and tissue-building enzymes that synthesize proteins such as collagen. The older we get the lower the magnesium and water within cells and the less stretchy and flexible the skin and muscles become – unless you can supplement with more nutrients. 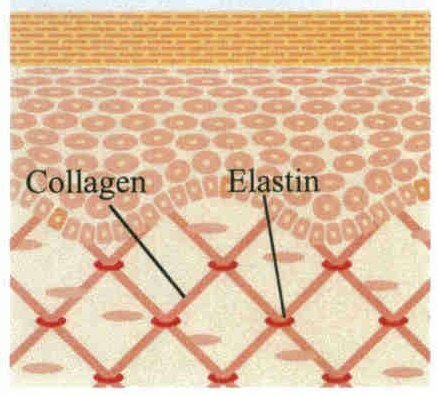 Many people think that it’s just vitamin C that is important to build and maintain collagen structures, however magnesium has been shown to be equally as important in the building and maintaining of healthy collagen structures. From bone-building to skin, cartilage and tendons, magnesium is involved because it is absolutely essential in the synthesis of proteins. Magnesium brings in better hydration for cells and cell membranes to improve integrity, function and resilience. The lower the magnesium in tissue cells, the weaker the tissue. 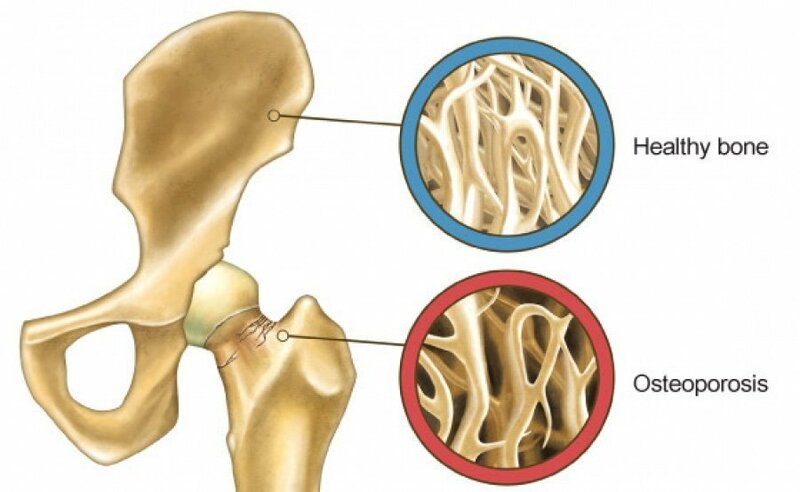 The lower the magnesium the more brittle, dried out and calcified the tissue gets. The lower the magnesium the more we lose the spring in our step and the older and harder and crunchier we get! Sounds a bit like osteoporosis doesn’t it? Adding extra dietary natural magnesium, ie. magnesium chloride salt flakes (food grade) absorbed via gut or transdermally, can alleviate deficiency symptoms and significantly extend quality of life and wellness.